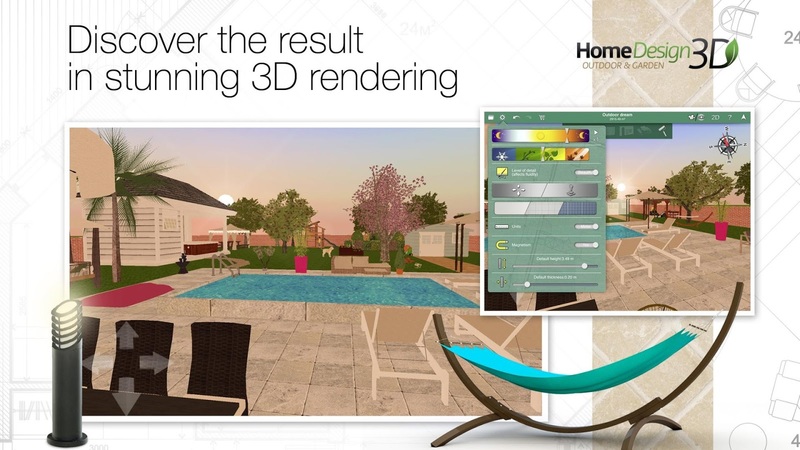 Now that you've planned and designed every inch inside your house with Home Design 3D, it's time that you took a look at that patch of fading greenery outside and made it look like a legit garden. You've always wanted a pool, haven't you? And a couple of trees, a few lounging chairs, a pergola, and a new fence to enclose it all. 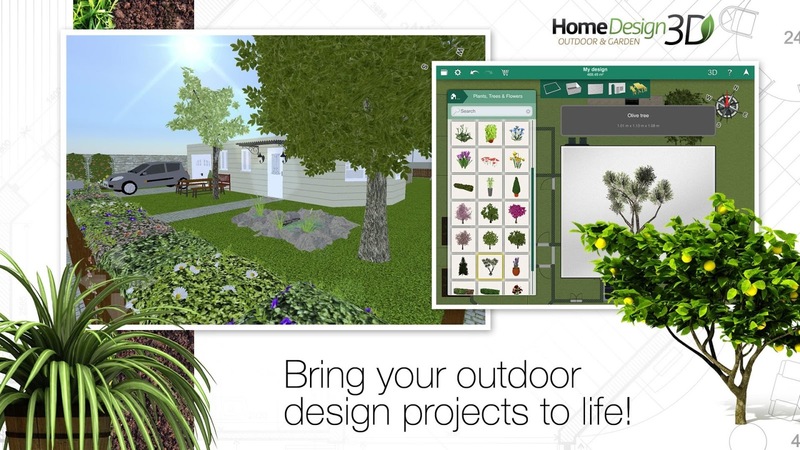 Well, lucky you, Home Design 3D Outdoor/Garden has made it into the Play Store and you can start your project right away to get it done while there's still some sunshine outside. 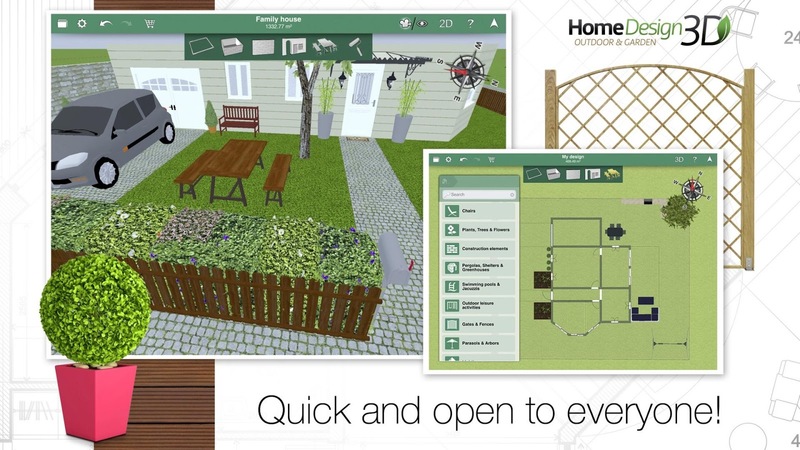 The app is coming simultaneously to Android and iOS, and brings with it the same features that you're used to seeing in its interior design sister app. 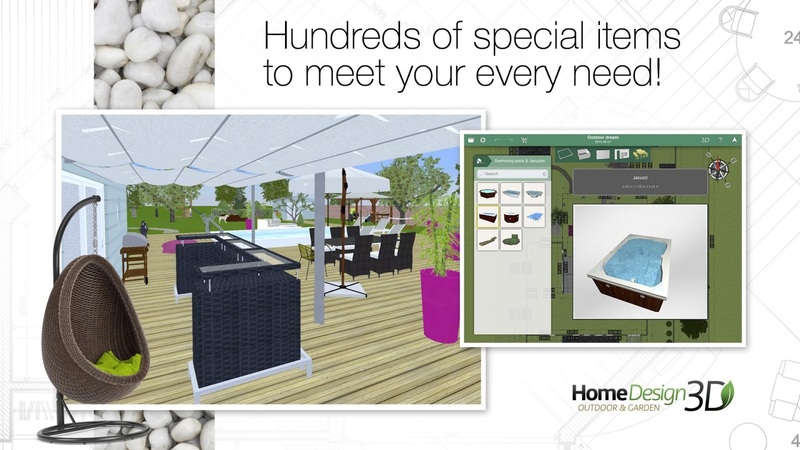 You get to pick the exact dimensions of your outdoor area, include your house to get a better idea of how your outdoor will mesh with your indoor, and drag and drop more than a hundred different items for open-air spaces — pools, furniture, trees, greenhouses, etc. You will also be able to resize them, pick a specific texture or color for them, and finally render the entire thing in 3D. If you make a mistake, you can always cancel or restore previous saves. 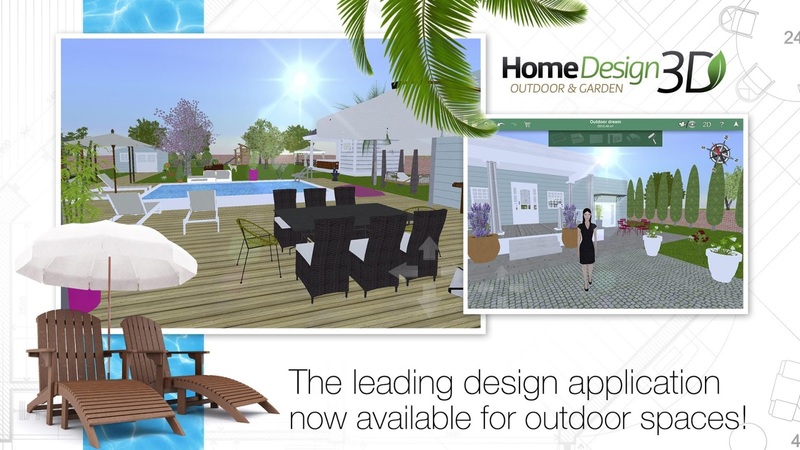 Home Design 3D Outdoor/Garden is free to grab on the Play Store, but like its predecessor, it seems to have IAPs (which are probably for saving your progress).